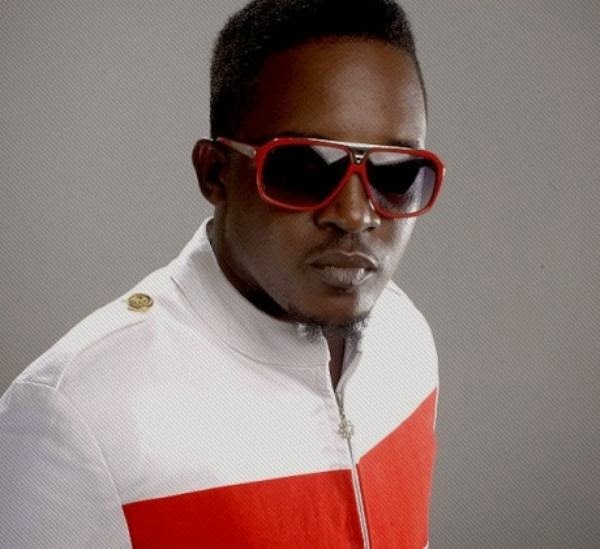 Award winning Nigerian rapper Jude "M.I" Abaga is featured in an interview with Saturday Beats, where he opened up on both his private life and career, finally settling rumors about his relationship status and if he will be getting married soon. The rapper also responds to claims made by Kelly Hansome recently that he made M.I the success he is today, and whether or not there is beef between him and Olamide. Read excerpts from his interview below. On getting married: I don’t think MI is in a relationship and Jude Abaga is a very private person who hardly talks about his personal life. But if people are really curious about my private life, all I can say is that there is someone. With my career, it is always wise to keep things personal. However, if I am getting married, I will not be able to hide it. At the right time, it will happen but it is very hard to find a lady that understands enough to accept the schedule, attention and demand that my job requires. If I find the lady and we get to that point, I will call you first. On Kelly Hansome’s claims of creating his success: I read the article but I don’t think that is exactly what he was saying. I understand that it is all about publicity but there are some comments that do not need response. Of course, Kelly Hansome and I have met, we have spoken and we have a cordial relationship. If Kelly Hansome said he made MI, I don’t think it is something I need to respond to. I think MI’s success is self-evident and that is the truth. On Olamide: I am a huge fan of Olamide; people do not realise how much I appreciate what he is doing right now. He is not alone because there are other indigenous rap artistes like Reminisce and their music is amazing. What they are doing has never been done before apart from that of the late Da Grin. They should be supported. However, I have no problem with Olamide. We see each other and we are friendly towards each other but I will not say that we are close friends. I am happy about his success. He is even on my album and we do not have any form of beef.